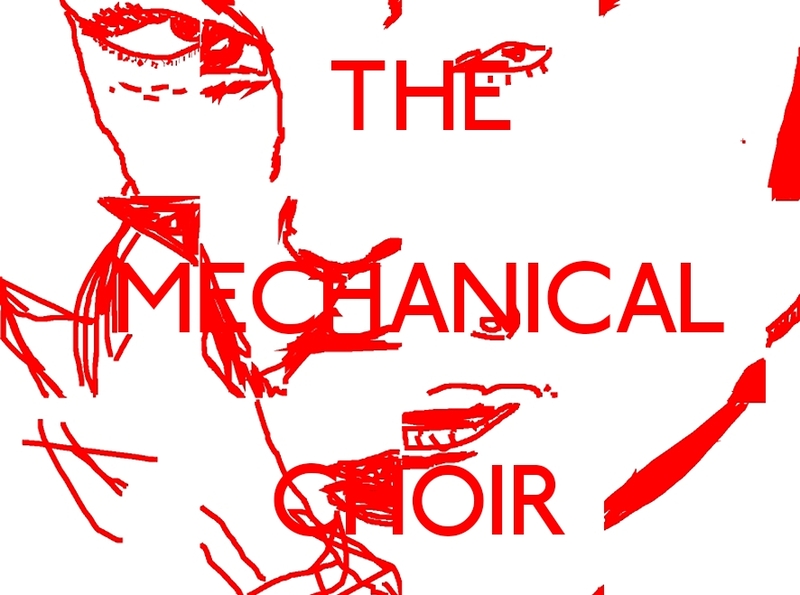 The Mechanical Choir is singing 24/7 at www.mechanicalchoir.uk. It is made up of workers on Amazon Mechanical Turk. I gave them each a dollar to sing a few words to a few notes, then stitched these together to make Amazing Grace. I thought it might make the sound of the gig economy. What do you reckon? Try listening through a few different versions. It’s nice to start recognising the individuals. There is more info on the project here. The Mechanical Choir performed in a box at the Ugly Duck Anamorphic Waves exhibition 11-14 April 2019, London. This video presents UK national electricity use data in the form of sound. I converted half-hourly data for January 2013 into beeps with frequency determined by the size of the demand. I recorded the output, then played around with pitch and speed and added some reverb. Grid Music featured in the exhibition “Electricity: The Spark of Life” at the Wellcome Collection in London (February to June 2017), which then travelled to Teylers Museum (Haarlem, Netherlands, July 2017 to January 2018) and the Science and Industry Museum, Manchester (October 2018 to April 2019).